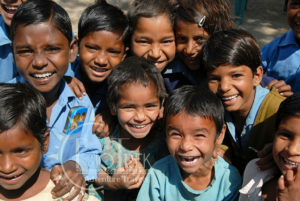 We have traveled to India numerous times and always find the people some of the most friendliest in the world. Please enjoy current newsletter along with the video! Come with us to India in March and experience some of the friendliest people in the world!